Top 100 Colleges in India for engineering, management and medicine dominate much of the education scene in the country, there remain top colleges for fields beside the aforementioned triad of Indian education. This article will discuss the top 20 colleges in fields such as arts, commerce, BCA, pure sciences and hotel management; coming to a sum total of Top 100 Colleges in India. As we towards a much more inclusive and open society, the demand for courses in these fields will only increase. This is because students will begin to identify their field of choice with much more conviction and freedom than their predecessors. Art brings to mind a number of different fields classified under its banner. 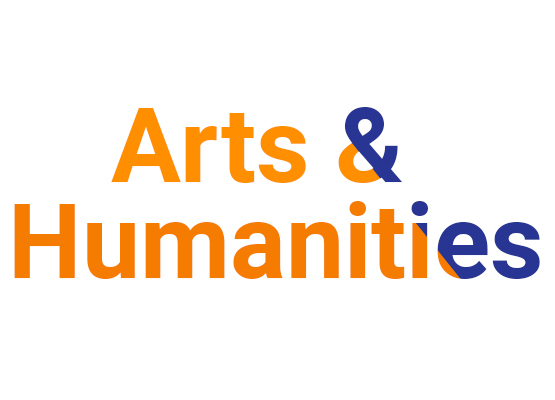 The rainbow coalition of arts and humanities which encompasses degree programmes different fields such as History, Geography, Political Science, English and others. BA courses represent the future of many students looking to pursue a career in qualitative aspect of modern society. Top 20 private colleges for arts and humanities are given below. Pure sciences or B.Sc course may have become a lost cause to many students with science backgrounds due to the overarching demand for engineering and medicine-related courses. However, there remain a few top draw colleges which continue to attract some of the best scientific minds in the country. Top 20 private colleges for B.Sc in India have been listed below. Commerce is slowly becoming a field of rising interest amongst students across India. The growing popularity of professional courses such as CA, CS and CMA has caused many students to turn to B.Com courses, which give a sound preliminary basis to such professional courses. Besides CA, CS and CMA aspirants, many MBA aspirants from a traditional background (non-engineering) are essentially B.Com graduates. The rise in the demand for technically-equipped graduates has been the bedrock behind degrees such as BCA and MCA. While most students interested in entering the tech field had to earlier clam their way through the engineering muddle, the advent of dedicated courses such as BCA has MCA has made the accessibility of technical education much easier for the general population. Infrastructural programme is excellent, but not specific to BCA course. Hotel management has almost become a mainstream course amongst many students in India. 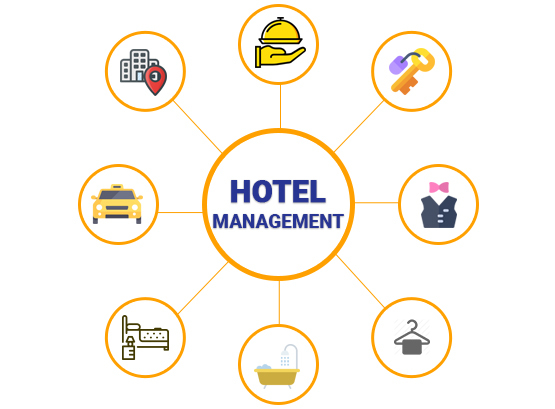 Based upon handling the tumultuous task of managing a hotel from the ground-up, hotel management has managed to entice many hard-core management professionals into its wings. Many colleges in India offer degree programmes in hotel management to students. Top colleges in India for hotel management courses have been listed below.